Contracted is contemporary romance masterpiece. With complex characters, a riveting plot, and sweltering passion, this stand-alone drama offers a perfect blend for your must-read now shelf! Eve Kennedy is a professional powerhouse who is fearless and full of life. A stylist to the stars, Eve is independent and driven to get everything her heart desires. After dating Max Graham, a successful music agent, for two years, Eve discovers her heart desires MORE. More of Max in her life. Although the two have a plethora of passion and romance in their relationship when Eve makes her requests known to Max, Max is too focused on his career to recognize Eve’s place in his life and in his heart. What happens when the man who has it all looses the one thing he never knew he really wanted? “I want you to fight for me. Told in dual POV, Contracted is absolute perfection. Eve and Max are both complex characters who are successful, driven, and adventurous in the bedroom. The emotions run deep as they are torn apart. Eve is unyielding about recognizing her worth. Her desire to be a permanent fixture in Max’s life outweighs her physical attraction to him. I applaud Eve’s determination and persistence. Who doesn’t love a strong heroine who isn’t afraid to stand up to the hot alpha male in her life? The transformation Max experiences is life-altering. Max dominates in every aspect of his life. However, when he realizes the colossal mistake he has made, the intensity of the plot increases as he fights to get Eve back. The tempo of the read is heightened as each moment seamlessly blends into the next. The dialogue is rich with witty text and consuming passion. The supporting characters continue to play a pivotal role in the plot as the agency continues to grow. The undertones of friendship and the importance of family continue to play a vital role in the agency. I adore these characters and everytime I step back into their world it is like I am returning home. As always, Ms. Mann has created a story full of unrelenting passion and heart. Her commitment to Max and Eve and their story is evident through the expert character development and innovative plot. Overall, I highly recommend Contracted to anyone who enjoys a spunky heroine matched with a strong alpha male. With smoldering hot passion and tender romance, Max and Eve’s story is nothing short of EPIC PERFECTION! Although I adore all of the books in the agency, Contracted is absolutely my favorite and one that I will keep loaded on my kindle at all times. Marni Mann has done it again! Bravo, Ms. Mann! I cannot wait for more! 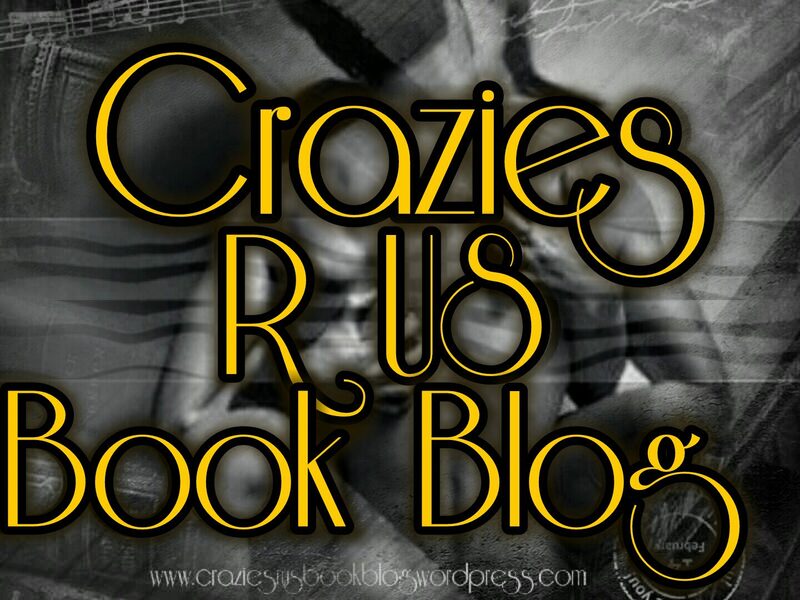 This entry was posted in ARC/Blog Tours, Elizabeth's Reviews, New Releases and tagged #Contracted, #MarniMann. Bookmark the permalink.